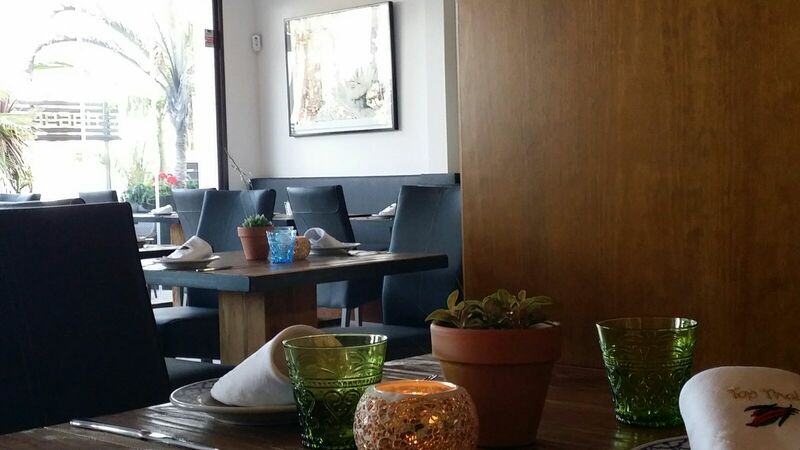 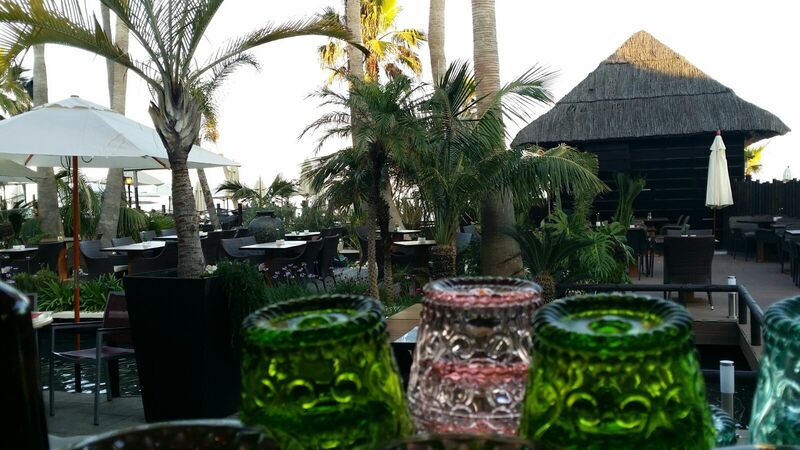 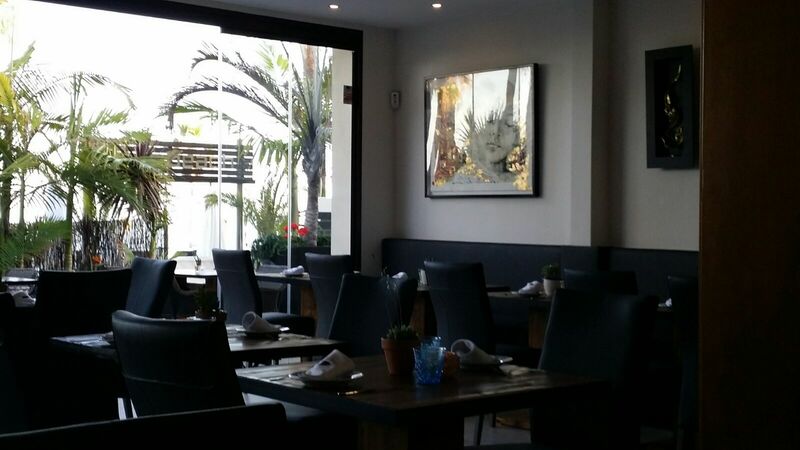 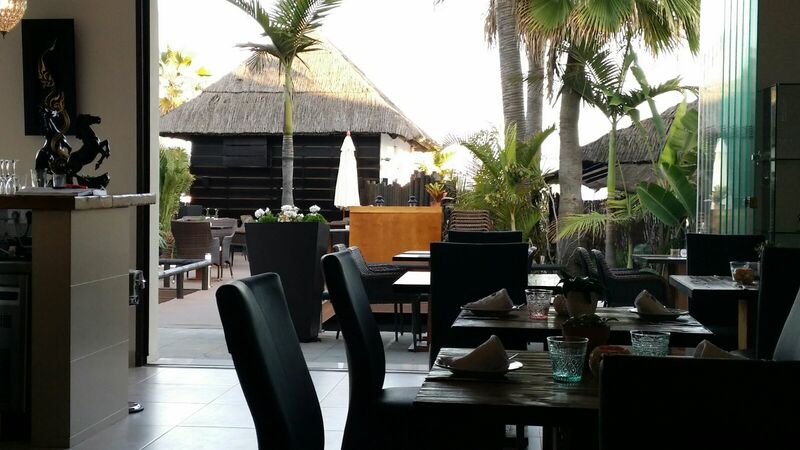 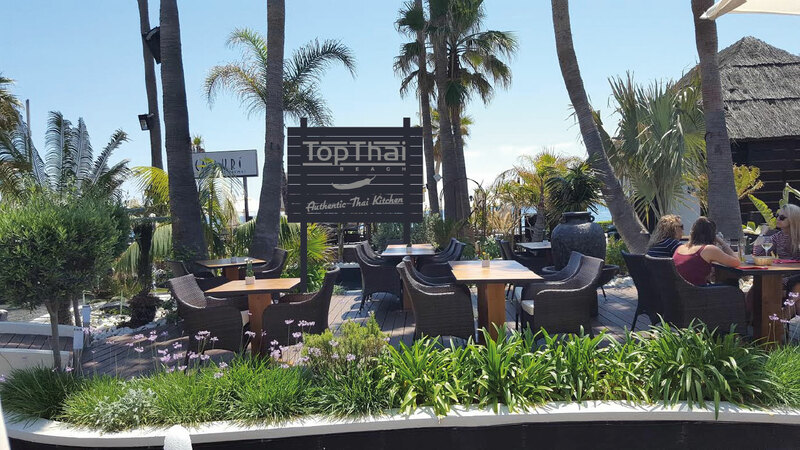 From Abril 2016, TopThai Restaurant started expanding its portfolio by opening another new restaurant: Top Thai Beach at Estepona Beach, Coste del Sol. 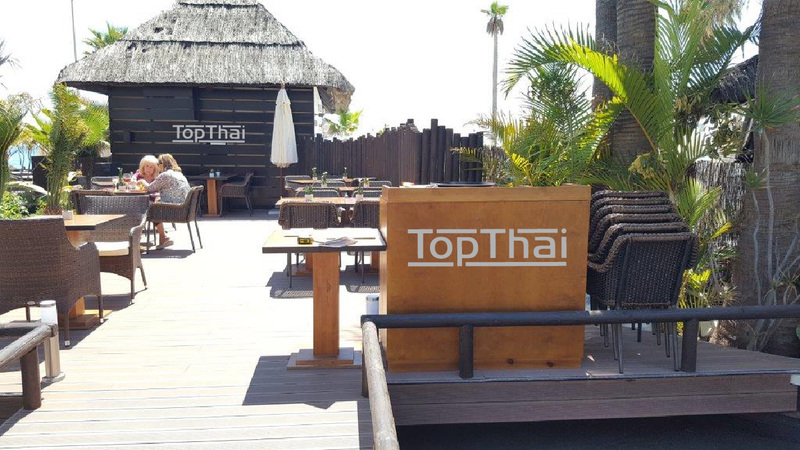 So, now you can enjoy our Thai Authentic Food at both locals: TopThai Centro Plaza (Nueva Andalucia) and TopThai Beach (Estepona Beach). 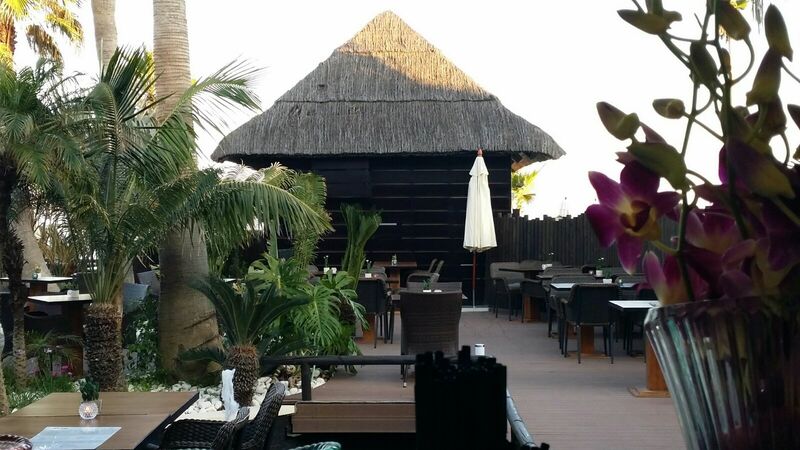 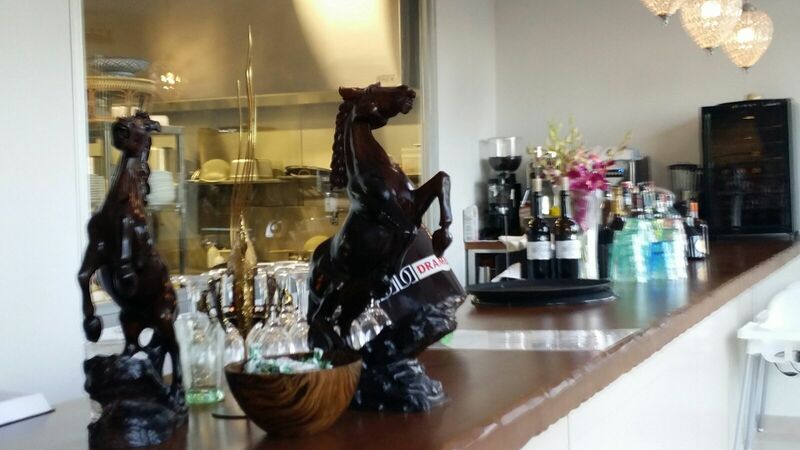 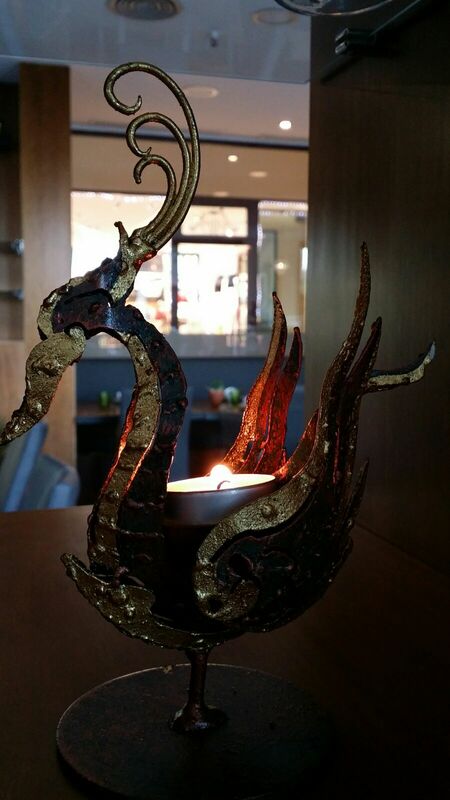 You can read here our story how we have growth and standed as the most popular thai restaurant in Costa del Sol. 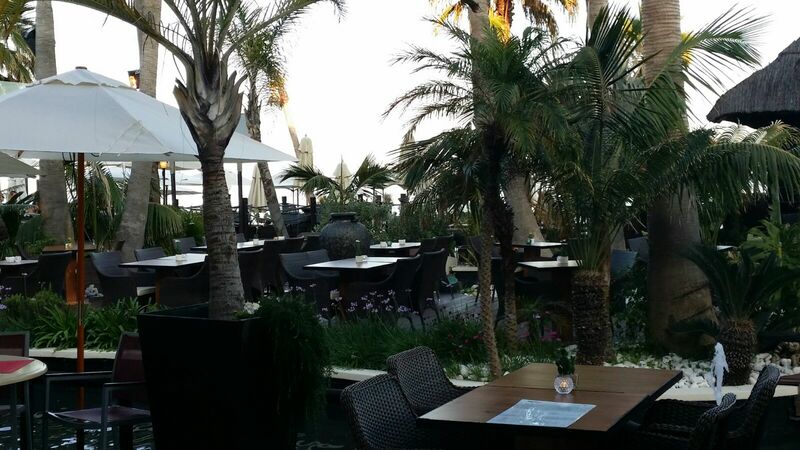 Below, we are updating our new Top Thai Beach.